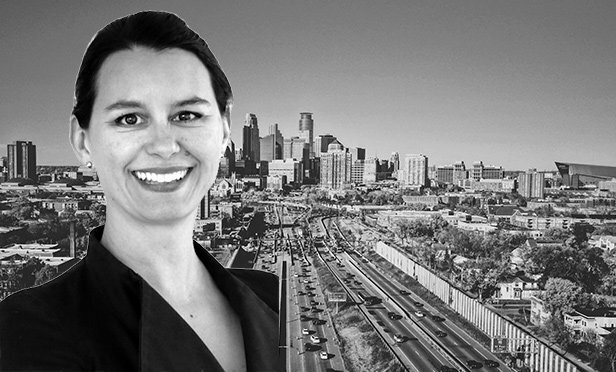 MINNEAPOLIS, MN—Jones Lang LaSalle bolstered its tenant representation team, naming Jessica Mogilka executive vice president. She brings more than 14 years of global real estate experience to JLL, ranging from transaction management to client representation. Mogilka will be responsible for sourcing and servicing large single location occupiers and global corporate portfolio business.